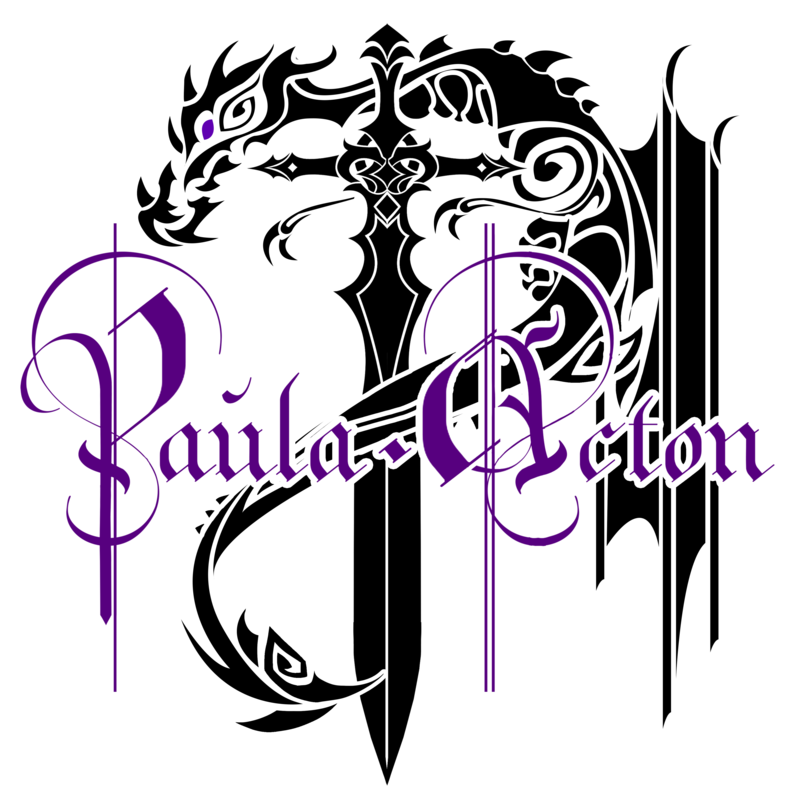 August 25, 2015 paulaacton3 Comments on Television Tuesday – Walking in others shoes. Television Tuesday – Walking in others shoes. This is a slightly different one to normal in that it concentrates for the first part on his granddad rather than the usual starting point which is normally a relative a generation older than the ones they knew. The real fascination in this one though was that he actually retraces the places his grandfather served during WWII. His curiosity is something I can relate to having known my own granddad fought in the war but never actually discussing it with him. It was one of those things you always felt you could not bring up, and I wonder if he would have talked if I had asked, to be honest I think not, but if I had the chance to walk in his shoes and see the places he fought and in his case was held I would do it in a heartbeat. Doing the family tree gets easier each year with the adding of records on line but a list of names and dates mean nothing unless you know the stories that go with them. I am not going to go into the film itself as such but keeping with this weeks theme of putting yourself into someone else’s shoes this is a perfect choice. If you had asked me ten years ago or when this film first came out I would have told you I would not want to continue if I has in Lincoln Rhymes position, now I can appreciate the fact that as long as you can think, communicate and have a quality of life that physical limitations are not the end of a life. However like Rhymes I live in fear of the vegetative state, I have expressed numerous times to my family that I would not want to be placed on life support under any circumstances I have a fear of being trapped concious in a body that cannot communicate. trust me if you knew what goes on in my head you would not want to be trapped with it as your only company. Not much to say about this other than Lucy captures this demon disease perfectly and we can only hope one day we wipe it out completely. All three highly emotive in their own way Paula.You never know what you can uncover when tracing the family tree and sometimes the information can surprise and choke you. Cancer as a subject will always move me, anger me distress me and I can’t wait for the next major breakthrough that stops the cells from recreating in the body so it’s banished altogether. The Bone Collector was both a fantastic book and film but I knew I couldn’t cope like he did. Having the ability to think is fantastic but though my movement is limited, I couldn’t cope with being in the one position all the time and not taking part in life.Like you I wouldn’t want to be on life support if there was any chance of a vegetative state. I have the same fear of being trapped in a body that won’t respond. Also being trapped in a small space eg after an earthquake. Ok, wish I hadn’t started this, I’ll stop now! I really enjoyed seeing Who Do You Think You Are where Paul Hollywood went to Italy. My father was there at that time and I was very moved to see the places.